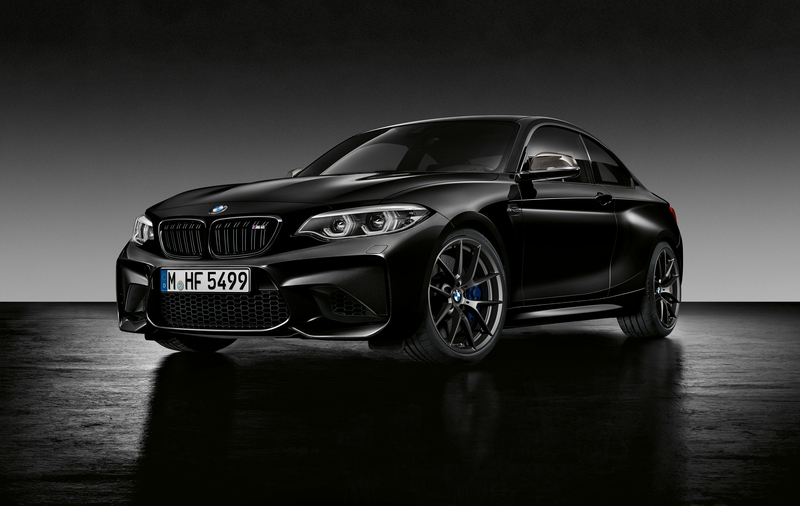 Buried by all the brouhaha surrounding the recent Geneva auto show was the announcement that BMW’s high-performance M division is about to introduce a special Black Shadow Edition of the M2 Coupe. 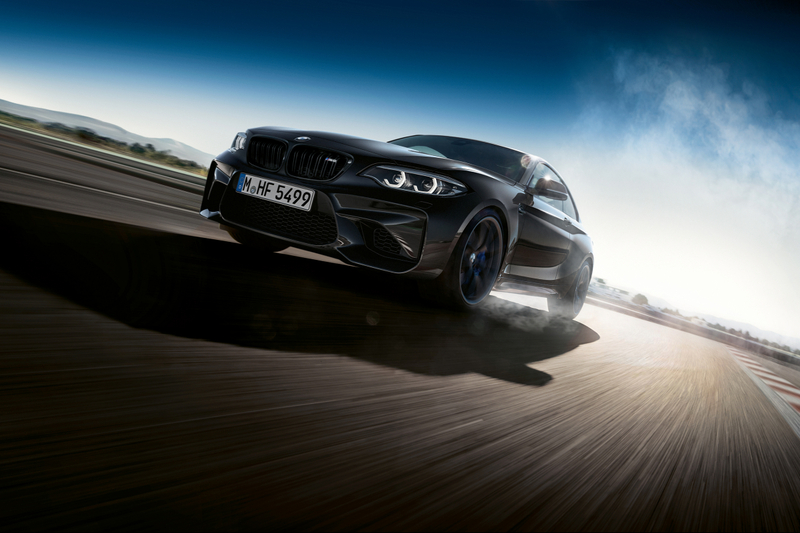 In sales terms the most successful machine produced by the M skunkworks last year, with more than 12,000 units rolling off the production line, the M2 – which many enthusiasts claim to be the true successor to the much-coveted, first-generation E30 M3 of the mid-1980s – is every petrolhead’s idea of what a classic, fast and genuinely involving automobile should be. For with its front-engine and rear-drive layout (and how many small cars these days can boast a twin-turbocharged 3-litre straight-six beneath the bonnet? ), and a peachy six-speed manual gearbox as standard – a clever DCT is an extra-cost option – it could hardly be more old-school in conception. 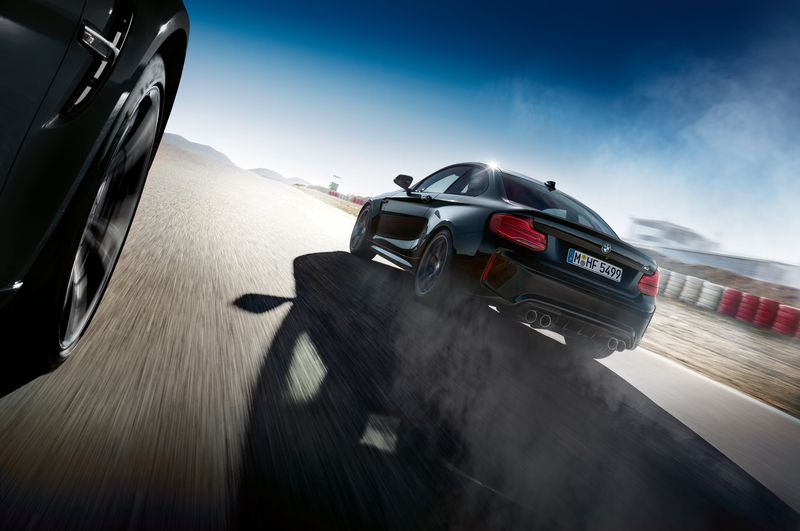 And with 365bhp on tap, it goes like stink, of course. 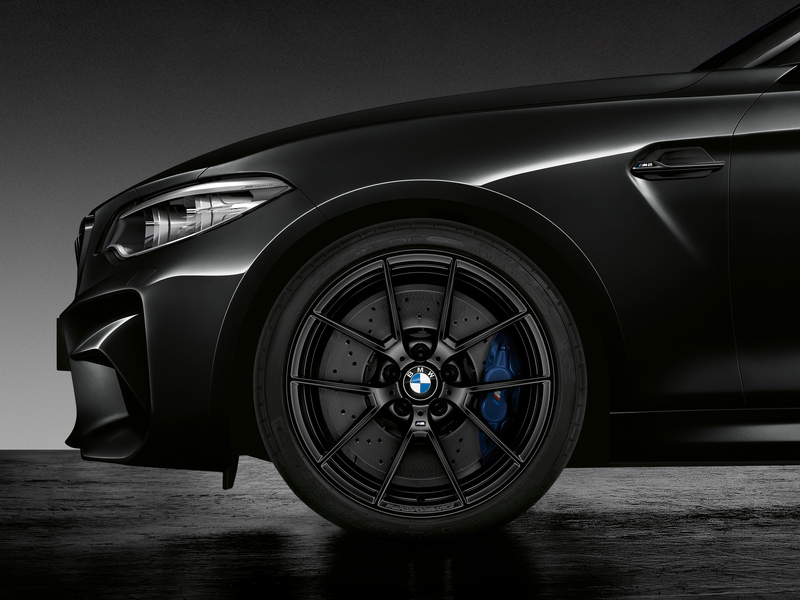 Rather than mess about with the fundamentals that make the standard M2 such a joy to drive, BMW has left the powertrain and chassis untouched for the Black Shadow – unless you count the substitution of 19-inch, matt-black, Y-spoke alloys for the regular items. 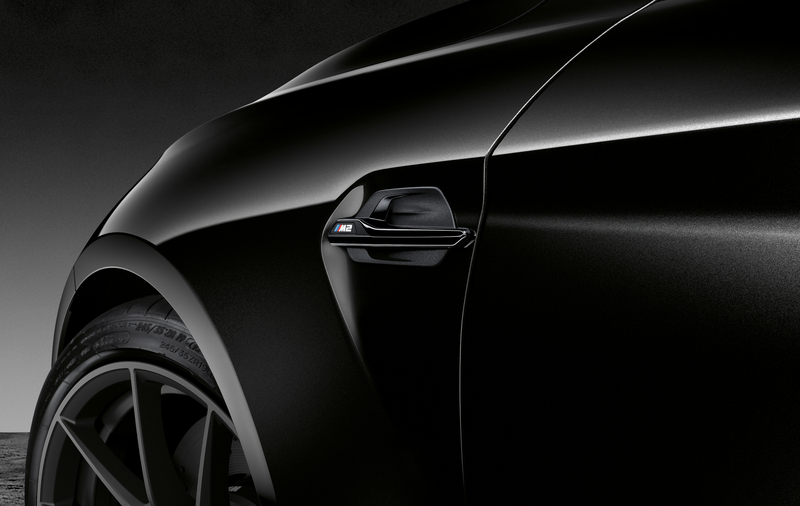 It has, however, gone to town on the exterior, with Sapphire Metallic black paintwork, carbon mirrors and rear diffuser, a special front-grille treatment and black chrome for the two pairs of exhausts that are integrated within the rear aero. No surprises, then, that it looks sensational. 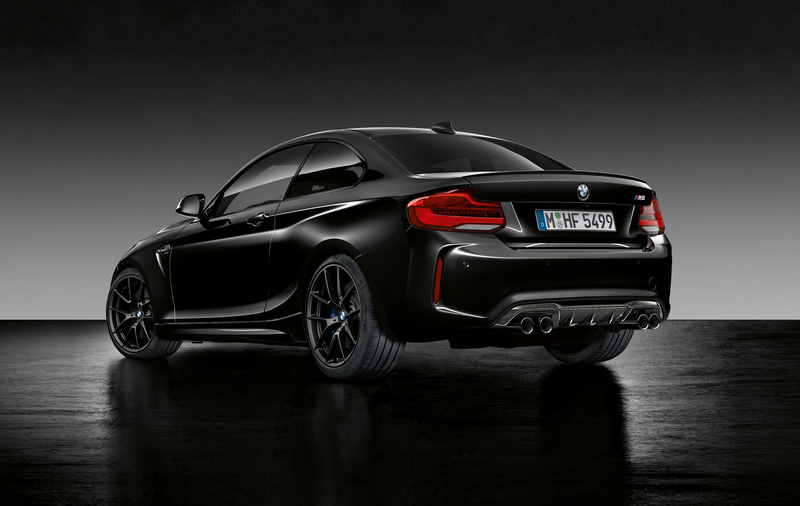 The M2 Coupe Black Shadow Edition is available from April 8. You know you want one!